The concept is based on the idea of a modern Greek goddess and evokes strength, dynamism and conquests. The perfume is developed by Loc Dong and Anne Flipo. 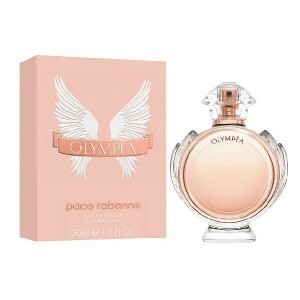 Beli parfum original Paco Rabanne Olympea for Women sekarang, harga termurah di Indonesia!! Nikmati promo dan penawaran eklusif parfum original Pacco Rabanne hanya di bakul parfum.